This cover design was used for Breakwater '98, a college literary magazine. It began as a sketch and soon found it's way to a 3D rendering. It uses a number of my own models along with some license free stock. The magazine's cover was printed using 4 color digi-plate technology. 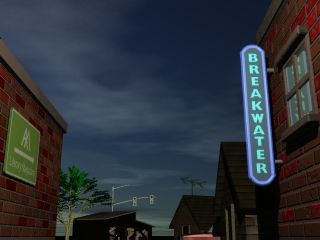 This image was used for the cover of Breakwater '97 (after titles were added.) 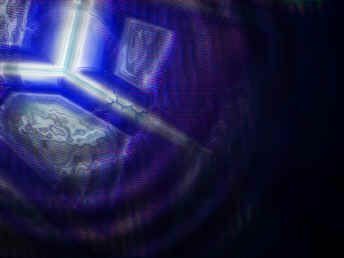 It was created entirely in Photoshop 4 from scratch in the winter of 1996, when Photoshop 4 was first released.